Includes choice of bike, Helmets, basket, and lock. 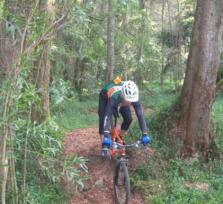 *Children under 14 MUST WEAR HELMETS. 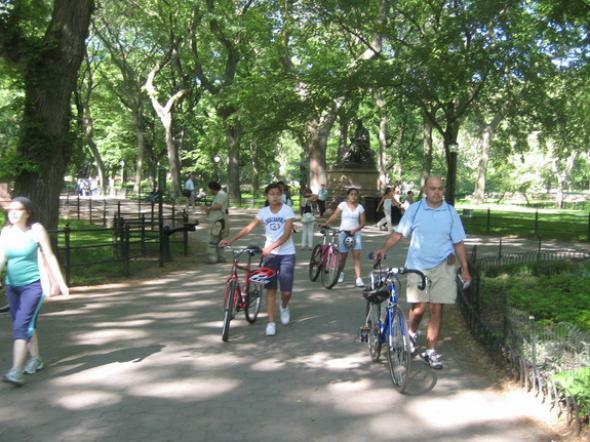 Experience scenic Central Park from a native perspective with our local tour guides. 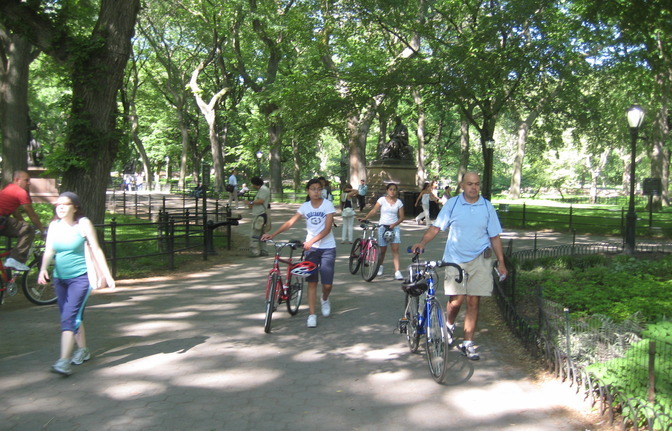 Bike through and around the entire park, stopping at many memorable locations for photographs, such as the Bethesda Fountain, the Mall with its stately American Elms, the Conservancy Gardens, the Carousel, the Central Park Zoo and the beloved Strawberry Fields, just to name a few. No matter the season, you will be on a dreamlike ride in one of the world’s most celebrated landscapes, filled with New York culture, architectural splendor and a world class diverse, celebrated landscape.